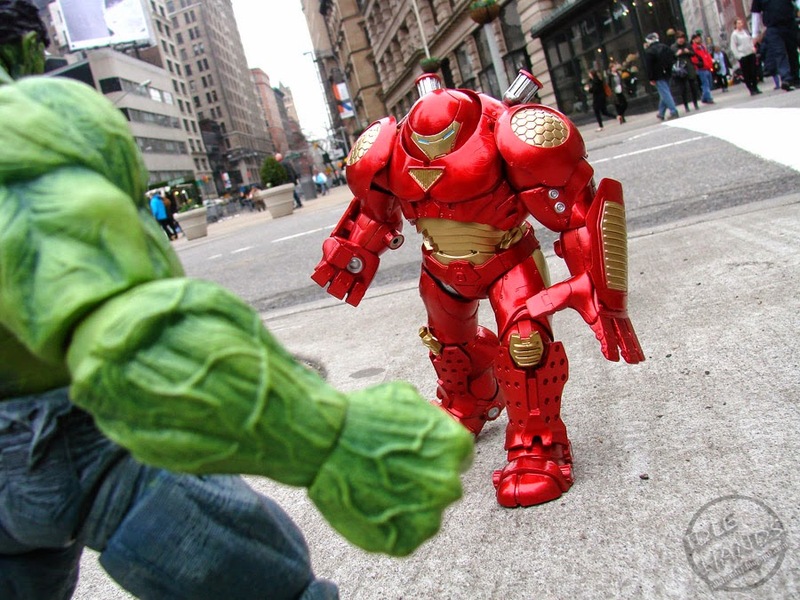 In one of the most anticipated scenes in Marvel’s The Avengers: Age of Ultron, Tony Stark goes toe-to-toe with the Hulk in a massive new suit of Iron Man armor, one long-time comic readers may recognize. 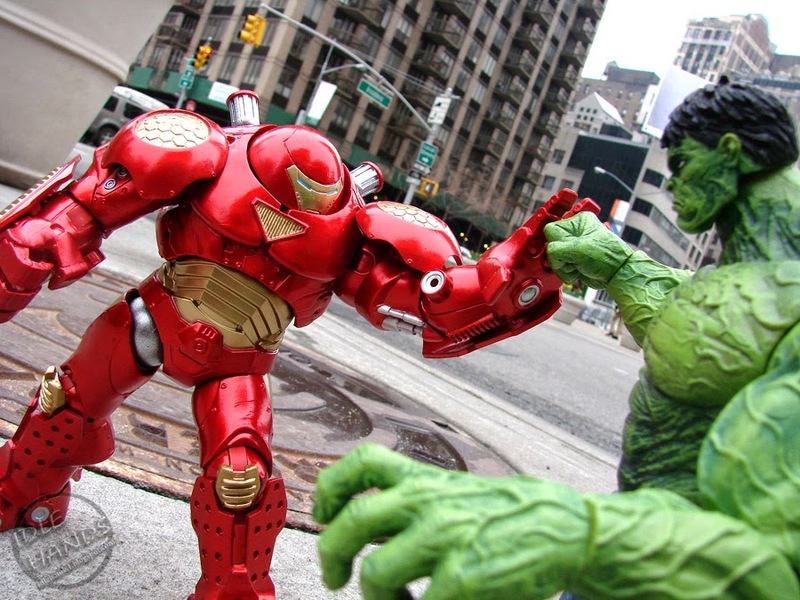 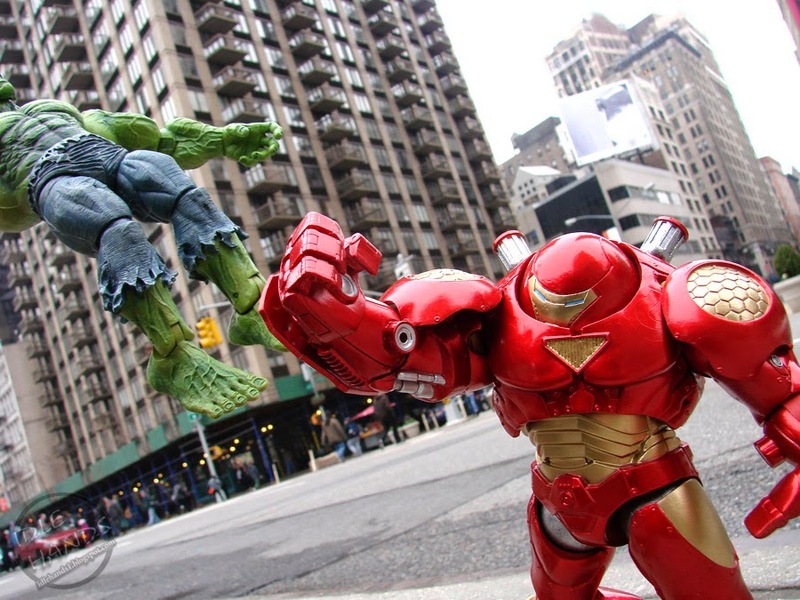 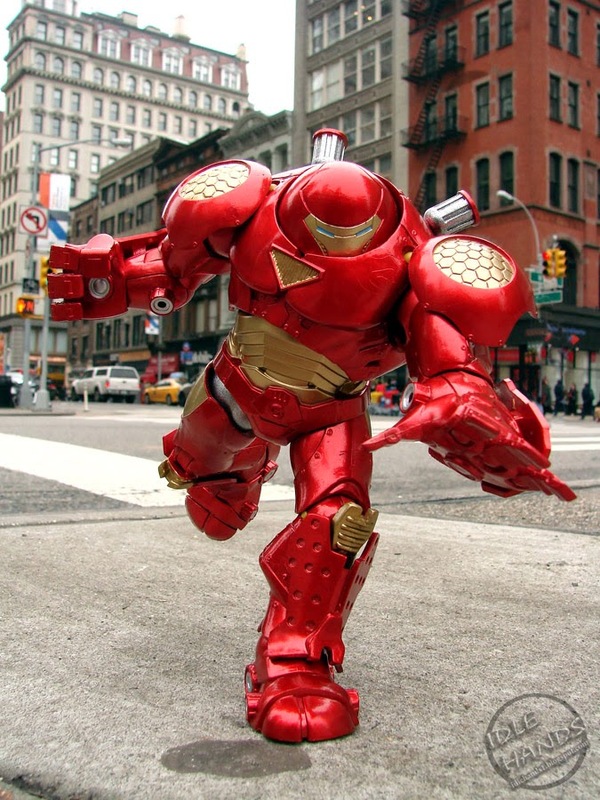 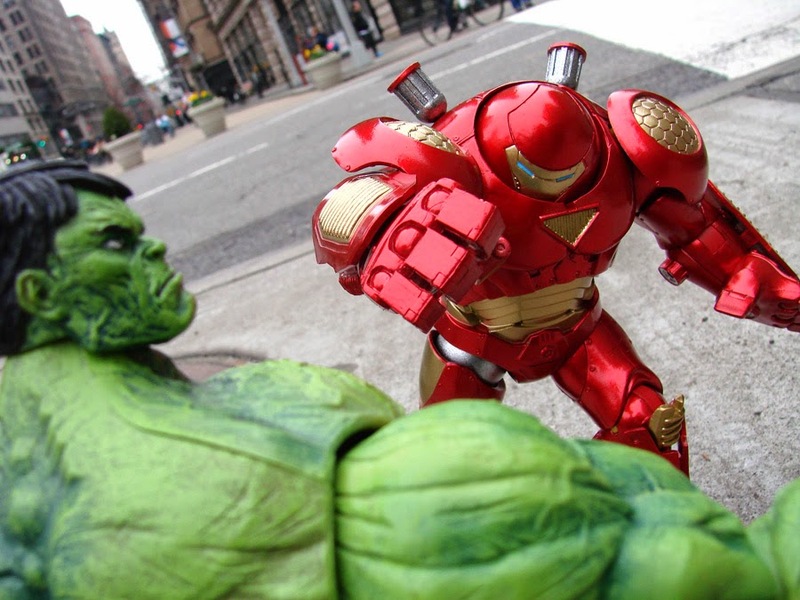 Dubbed the “Hulkbuster” armor, this massive suit was designed with one purpose in mind – stopping the Hulk in his tracks – and now Diamond Select Toys and marvelshop.com have teamed up to offer an exclusive figure of the famous armor as it appeared in the comics! 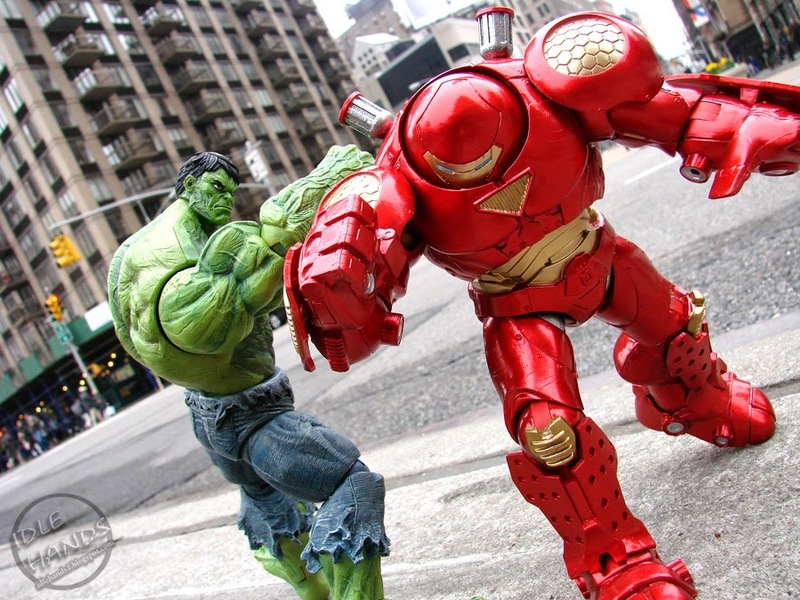 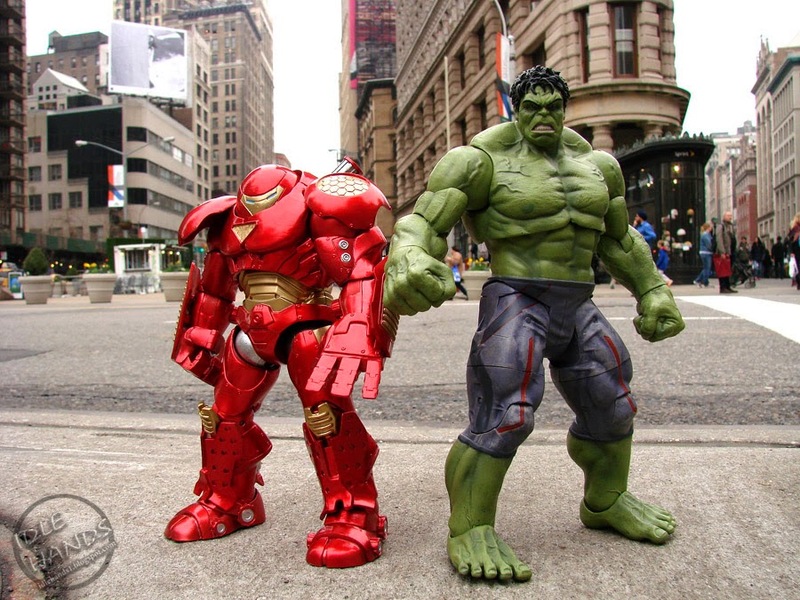 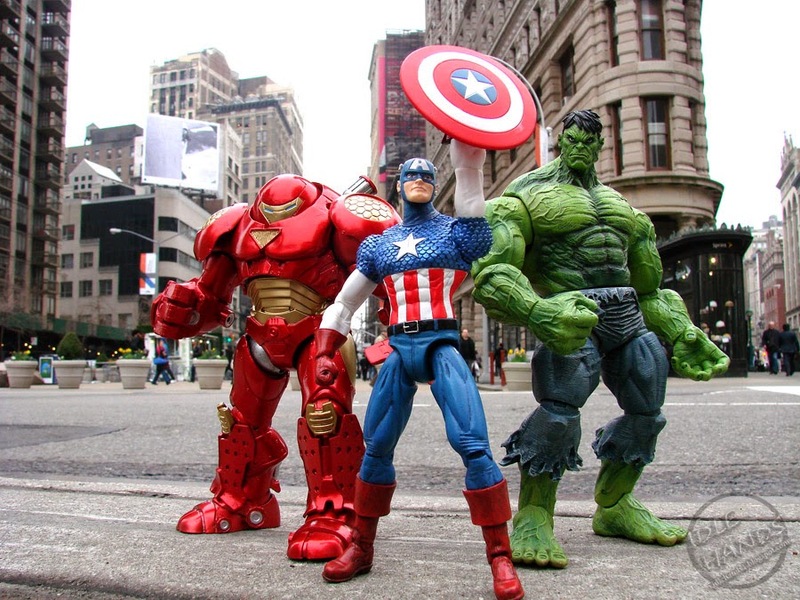 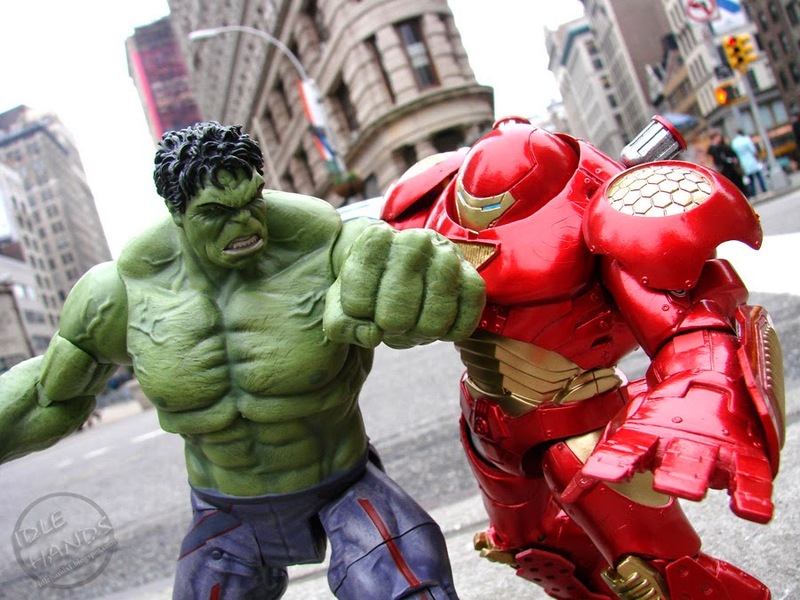 Hulkbuster Iron Man joins previous marvelshop.com and Disney Store exclusive figures Avenging Hawkeye, Mighty Thor, Unleashed Hulk, Superior Spider-Man, Unmasked Captain America, Bleeding Edge Iron Man and Electro. 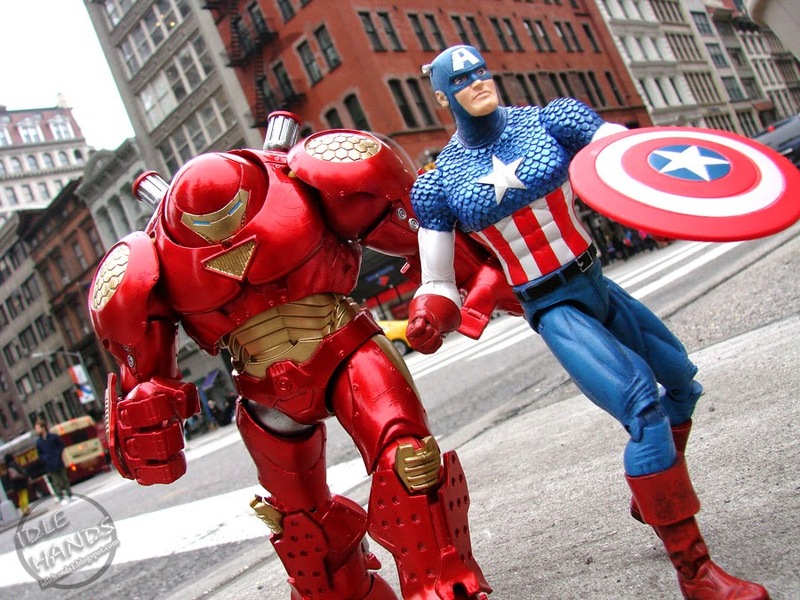 All are currently available on marvelshop.com and disneystore.com!